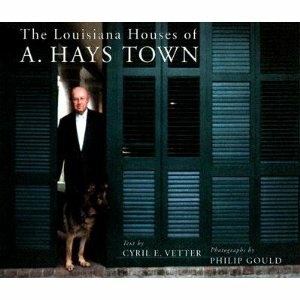 Architect A. Hays Town changed the face of the Louisiana house, and this volume honors that legacy. Color photographs of numerous homes, including Town’s own, combine with illuminating text to produce a volume that captures the appeal and beauty of the state’s finest architectural tradition. 200 color photos.